Former President Álvaro Uribe has been under attack by Colombia’s left wing since he took office in 2002, and those attacks have only intensified as he rightly opposed a peace treaty with a defeated FARC terrorist organization that did not have popular support and included far too many concessions to the guerrilla group. More recently, uribe has come under attack in the media for his use of the term “castrochavismo”, a phrase he coined as a way of waking the Colombian people to the dangers of encroaching socialism from the left. Since he left office in 2010, the country has seen a dramatic decline in its currency, a communist and former M-19 terrorist elected mayor of Bogotá, laws that permit the government to seize land, and radical FARC terrorists, including known murderers, invited to enter the political arena. As Venezuela’s socialist experiment continues to devolve into chaos, dangers do indeed lurk within their neighbor. This week, FARC collaborator and radical leftist Piedad Córdoba declared herself a candidate to be Colombia’s next president in the 2018 elections. Gustavo Petro, himself a reformed M-19 terrorist, leftist and communist, is an even more likely candidate given his strong support in poor communities and his prior experience as mayor of Bogotá. 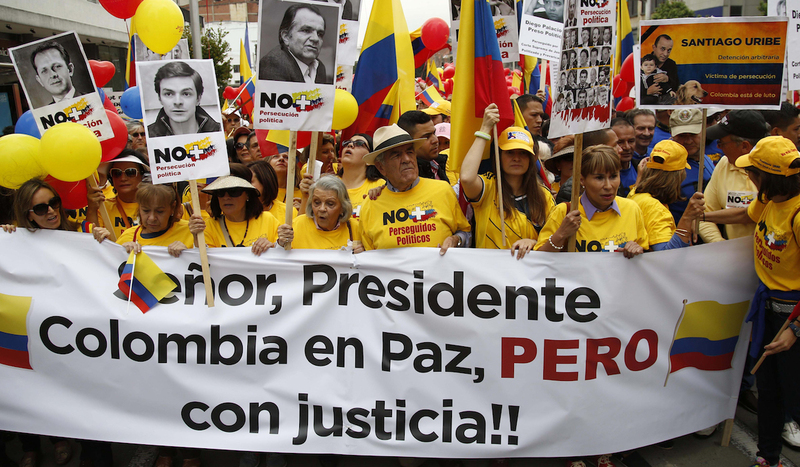 Gustavo Petro has a significant political base, and has drawn significant crowds when he has taken to the streets. He may have been Bogotá’s most controversial mayor, but he successfully deflected any blame or misfortune to others, all while preaching his new brand of 21st century socialism. Sound familiar? Hugo Chavez did the same. The harsh reality is that the economic boom that has transformed Colombia over the past decade has not reached the majority of the country’s poor. Recent protests and work stoppages in coastal cities and in the western province of Chocó demonstrate that well. Colombia’s poverty is the confluence of many factors, not the least of which is unequal distribution of government funding, sky high borrowing rates, a pervasive lack of education and educational tools, and the exploitation of the country’s natural resources by a select few wealthy families in the country. The inconvenient truth, unfortunately, is that the message of socialism, punishing the successful, redistributing wealth and giving everyone “free stuff” is a very appealing one to someone stricken by poverty and without hope. 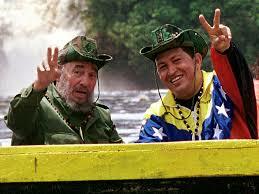 Hugo Chavez won his first election with this very message. Let me be clear, a presidential win by Petro, Cordoba, or any other politician with their profile would be devastating. 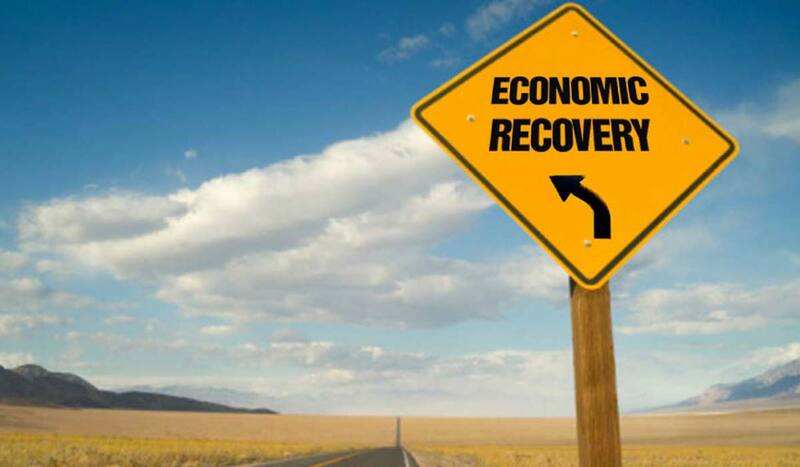 Every bit of progress that has been made over the past decade would be wiped away in four short years. Business would be socialized. Taxes would rise. Foreign investment would flee. And just like Venezuela, and Nicaragua before it, the country would emerge even poorer, and thus more dependent upon their government caretakers and the corrupt socialists who lead them.